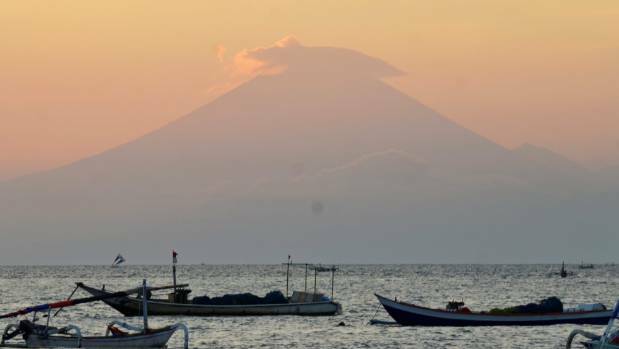 Thousands of people are fleeing Bali’s Mount Agung precinct in eastern Indonesia, with the volcano threatening to erupt at any moment. The warning was raised to the maximum level four on Friday night, which means a hazardous eruption is imminent for the first time in 54 years. This could happen within 24 hours.